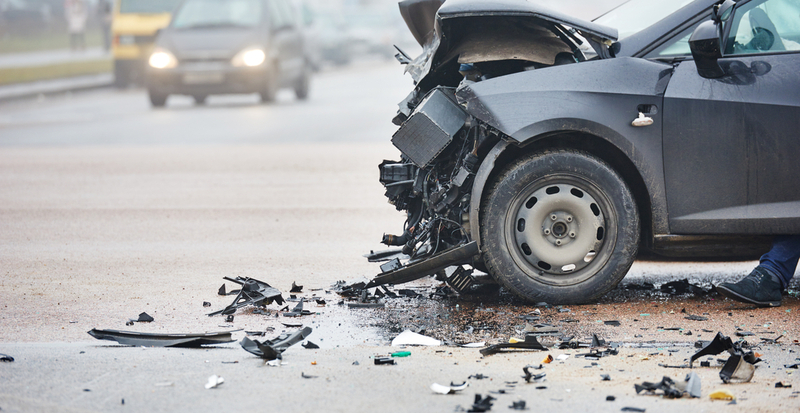 It seems like the rising cost of claims is proving to be more than ICBC can handle. The crown corporation just released a financial summary for December of 2018, which included posting a net loss of $860 million – and that’s only for the first nine months of the fiscal year. Should this trend continue, ICBC is expecting a net loss of $1.18 billion at the end of the fiscal year. The rising cost for a litigated injury claim is the “single biggest pressure” being put on the company, averaging in claims of over $120,000, it says. ICBC has also stated that they have approximately 110,000 open injury claims, estimated to be a total of at least $7 billion. The company’s estimate for unpaid injury claims, including claims which have not been filed yet, are expected to be in excess of $12 billion. The company expects to see major changes for auto insurance on April 1, 2019, when a limit on pain and suffering payouts is implemented. The changes, paired with a new dispute resolution process is expected to save $1 billion per year. “In the coming days, we will have more details on how the government intends to respond to escalating legal administration expenses,” says Eby.